The iPhone as a gaming platform has often been subject to trends, where specific genres dominate for periods of time. What this tends to inspire is a set of similar titles, matching names and basic gaming characteristics. This occurred with text based MMO RPGs like iMob Online, tower defense games like Tap Defense, and now it is happening with the vague collection under the title of "Tap." What this label really refers to is a collection of games released by BayView Labs that have different genres and themes, but commonalities between them in their use of environments and characters. Here is a look at the most prominent and successful of these tap games, all of which could steal the rest of your free time. Tap Town stands out as one of the newest BayView releases, and it has enjoyed consistent popularity on the top free iPhone games list at the iTunes App Store. 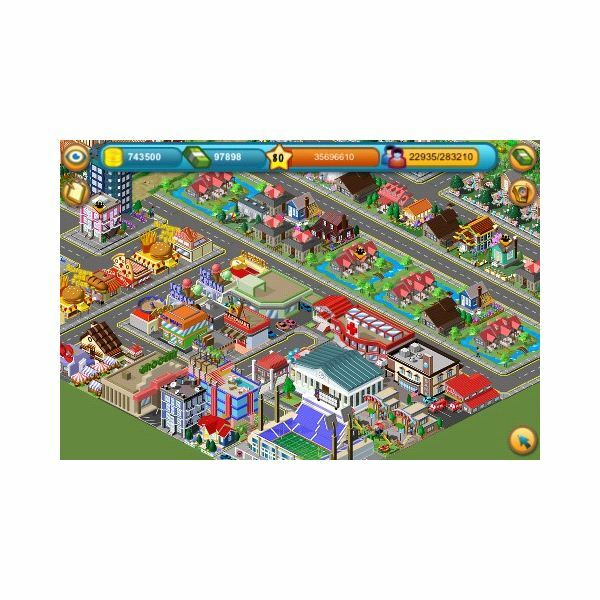 The appeal of Tap Town is much the same as the Sim City franchise, in that you are asked to build a town that continues to grow and prosper. You utilize a "tap" interface of the iPhone touchscreen as you try to build up the overall residential areas of your Tap Town, drawing in more people who will allow for more industrial work and eventual Tap Town coin income for you. The Tap Town coins are your main mode of currency, and you are going to need Tap Town coins to continue building on your growing city. You will use these Tap Town coins for a huge number of buildings that range from basic in appearance to those that are inspired by colorful cartoons. More than this, Tap Town includes a large number of different jobs that workers can engage in and all of this is built around an ever expanding nature. This basic customization without a targeted goal is at the heart of Tap Town and the tap games at large as they really build on social networking and constant mobile communication and identification. a fashion that was largely inspired by RPGs like Harvest Moon, Tap Ranch allows for you to work on a ranch or farm environment that is based around color and fun much more than accuracy. You are absolutely going to deal with raising crops, working with livestock, and eventually developing other practical skills and money making endeavors, you are going to be dealing with this in an animated universe rather than one that is a mirror of the drab working environment. 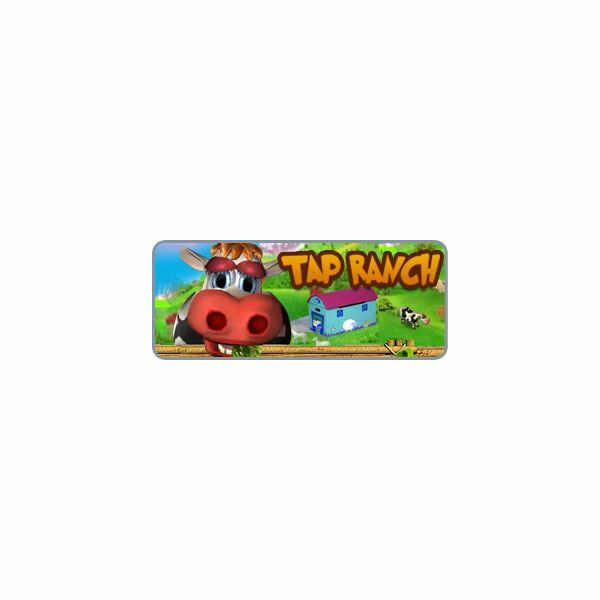 There are over eighty levels to work through in Tap Ranch and you have to deal with a range of crops and lots of different structures that will spice up your physical land and help you to manage your sources of income better, and in the end help you to create a space that is individualistic and fully customizable. 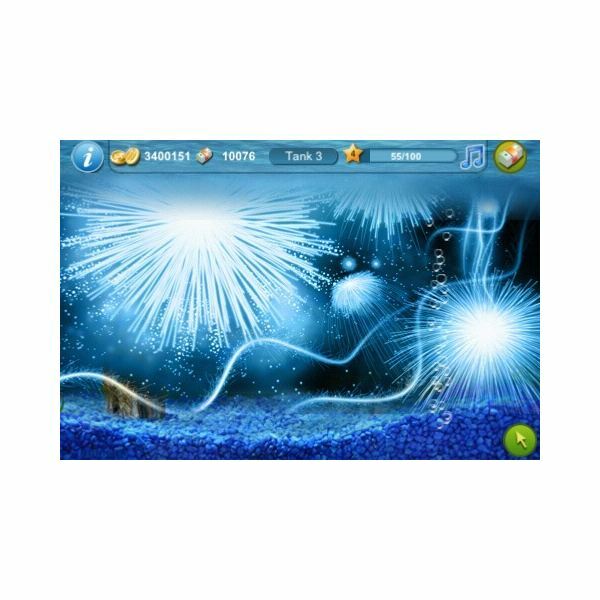 In a lot of ways Tap Fish: Sharks is a random choice in that it is just one of the Tap Fish options, though it is a more recent development and takes a more unique approach to the Tap Fish gaming platform. In the free iPhone game Tap Fish: Sharks allows you to jump into the world of the shark and other exotic sea life where you are able to grow the animals, breed them, and even sell them. The principles of Tap Fish: Sharks are familiar to Tap Town and Tap Ranch in that it is up to you to see exactly what angle you want to take on this format and where you would like to go, and breeding is a great way to achieve this. You can try to breed opposing groups of fish to see what the results may be, and you may end up with a pretty unique specimen. The environments are going to be a major asset to Tap Fish: Sharks as there are 80 tanks available, 80 levels, and a number of decorations and backgrounds you can try. For those who have become involved in games linked to social networking services, Tap Fish: Sharks will seem like a welcome step forward.